 Hanover Uniform stands as one of the largest privately held uniform suppliers in the nation representing nearly 400 factories and supplying over 2000 customers worldwide. Hanover today has coupled their US manufacturing facilities with plants located in both Mexico and China, allowing them to manufacture nearly any garment for any purpose as efficiently as possible. Further, they have combined their supply chain with efficient warehousing, state of the art software, and the most dedicated employees of any company in the Country.